This client wanted to incorporate over 2 years of user testing and site optimization tests in order to redesign their entire online store. I was tasked with creating a modern, vibrant new website that incorporated best practices in UX design and ecommerce standards. The site was designed to be mobile-responsive and flexible enough to handle continued company growth. 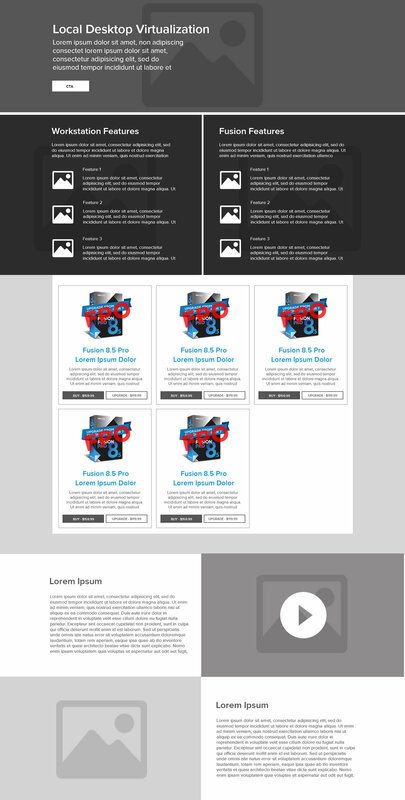 The designs below are prototypes and contain placeholder copy and images in many sections. Next to each page, you will find the wireframe that preceded the design phase.